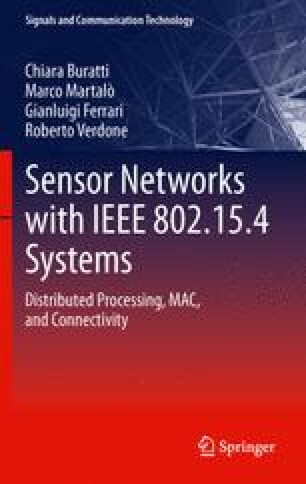 In this chapter, we study sensor networks with distributed detection of a spatially non-constant phenomenon. In particular, we consider binary phenomena characterized by a generic number of status changes (from state “0” to state “1” or vice-versa) across the sensors. We first derive the Mean Square Error (MMSE) fusion algorithm at the Access Point (AP). Then, we propose simplified (sub-optimum) fusion algorithms at the AP, with a lower computational complexity. While we first consider a scenario with ideal communication links between the sensors and the AP, we then extend our framework to scenarios with noisy communication links.